Two members of the National Democratic Congress (NDC) who obtained an interim injunction on the upcoming conference of the party to elect a flag bearer on Monday said, they have agreed with the party to settle their dispute out of court. The conference was aimed at electing a presidential candidate to represent the party in the 2020 general elections. 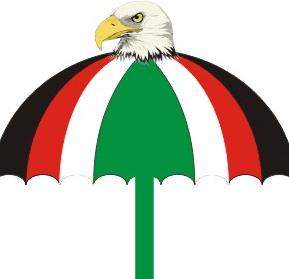 The two, Abdallah Issah, an NDC branch Communication officer and James Kabu Nartey-Oman, a branch secretary in the Bortianor, Ngleshie Amanfro constituency of the party, sued the NDC as an entity over some of its decisions, including the eligibility criteria for applicants to contest the elections. When the case was called at the Accra High Court, Counsel for the NDC, Mr Samuel Cudjoe, told the Court that the parties were negotiating to reach a settlement. He therefore prayed the court to adjourn the case to enable the parties to agree on the settlement and file the terms to be adopted as a judgment of the court. The court presided over by Justice Mrs Georgina Mensah-Datsa adjourned the matter to Thursday, January 17, to allow the parties to file their settlement terms in court. The two caused the writ to be issued on December 18, 2018, seeking a number of reliefs, including a declaration that the published guidelines for the conduct of the presidential election by the NDC in 2019 was null and void. The applicants were also seeking a declaration that the introduction of certain eligibility criteria as condition precedent for presidential candidates as part of the said guidelines provoke the letter and spirit of the NDC Constitution. 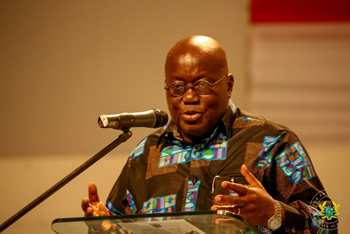 They also wanted the court to declare that the procedure adopted by the NDC via the National Executive Committee (NEC) in the preparation and presentation of the guidelines, together with the amendments without prior consultation of the National Council of Elders constitute a violation of the party’s constitution.